Our Nature Kindergarten program will focus on the Reggio Emilia inspired approach to early learning, which has become the benchmark for excellence in guiding young children. At the core of our program is a Child-First ‘emergent curriculum’. An emergent Curriculum can be defined as a way of supporting learning that is based on the children’s interests. 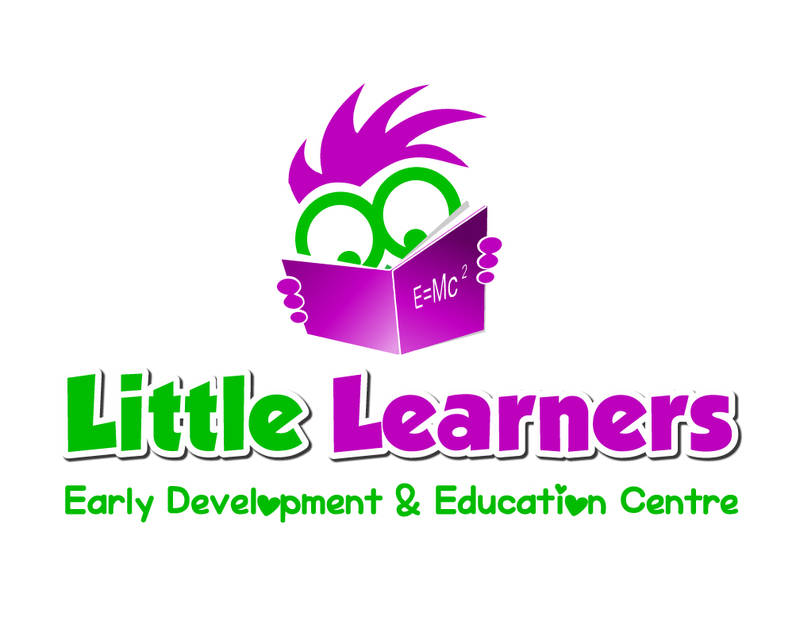 Learning occurs naturally, children thrive and learn best when their interests are considered and captured. A truly emergent curriculum happens when we believe that children who wander, wonder and play are also learning. It happens when children’s interests and passions are respected and nurtured. It happens when educators shift their agenda away from imparting knowledge that we consider worthy, to showing children that we value their curiosity, problem solving, questions, and theories. It happens when we ask open ended questions instead of downloading information. The Educators will act as mentors for the children as they guide them through the adventure of learning outdoors in academic subjects such as arts, music, writing and reading, natural science, technology, engineering and maths (STEM). The significant importance of learning through play while outdoors in a natural environment cannot be underestimated. Our Nature Kindergarten program offers a range of inclusive, engaging, interactive and fun learning experiences that develop self-esteem, resilience, reflection, imagination, resilience, curiosity and the motivation to become a lifelong learner. This is done while promoting the principles of global sustainability, recognising the uniqueness of the individual and the value of our rich multicultural heritage and diversity. The children will predominately be spending their time outdoors engaging with what many regard as the third teacher: the environment. The children will not be forced to stay outdoors, at ALL times they will have a voice and a choice. While outside, the children will frequently have the opportunity to initiate their own learning experiences and activities, with appropriate materials for them to use as they wish. The outdoor emergent curriculum will evolve and change with the children’s changing needs and interests. So that they can experience nature in as many ways as possible. Each Nature Kindergarten day will start and end at the learning circle where the children will decide what they would like to do at the beginning of the day and share what they have done at the end of the day. Our Nature Kindergarten program will also incorporate many important life skills for the children while they learn through play. Over time we will gradually introduce life skills such as: how to cross a river creek bed, walk along logs, jump off tree stumps, whittle, light a fire, use hand tools, navigate uneven terrain and so much more. All of this will occur under the guidance of our highly skilled professionals. Our Educators will at all times ensure that the children’s safety, health and well-being (both emotional and physical) are maintained. The children will be able to do their own risk/benefit analysis before deciding to do anything outdoors. This is an incredibly important life skill that they need to be allowed to learn and implement themselves. Just as importantly the children will be able to explore, experience, learn and engage at their own pace and set their own rhythm. They will not be constantly interrupted during this process as can happen at other routine centric focused Childcare Centres and Kindergartens. The children will also be allowed to self-regulate when and where they eat, drink and sleep. Most activities that can be done indoors can also be done outdoors. Some activities occur best outdoors; some can only occur outdoors. At all times, our team of skilled professionals will be applying their professional judgement, common sense, training and instincts in regard to monitoring the children across all weather conditions and any activities that they engage in.